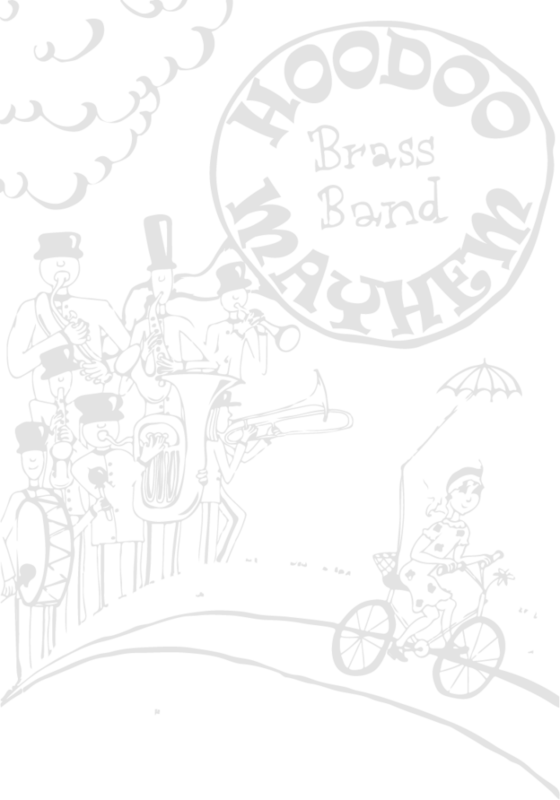 Hoodoo Mayhem Brass Band plays dirty and grooves hard. 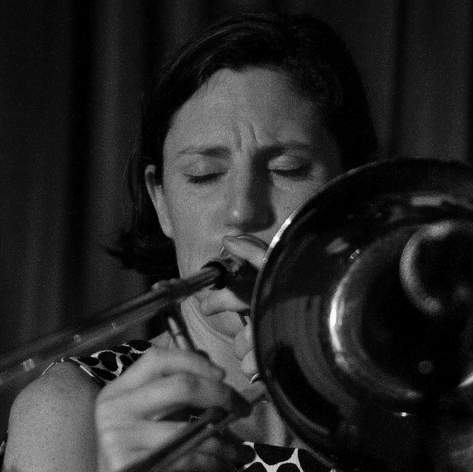 Heavily seduced by New Orleans funk and brass, it’s a horn blowin’ beat party as good as they come. 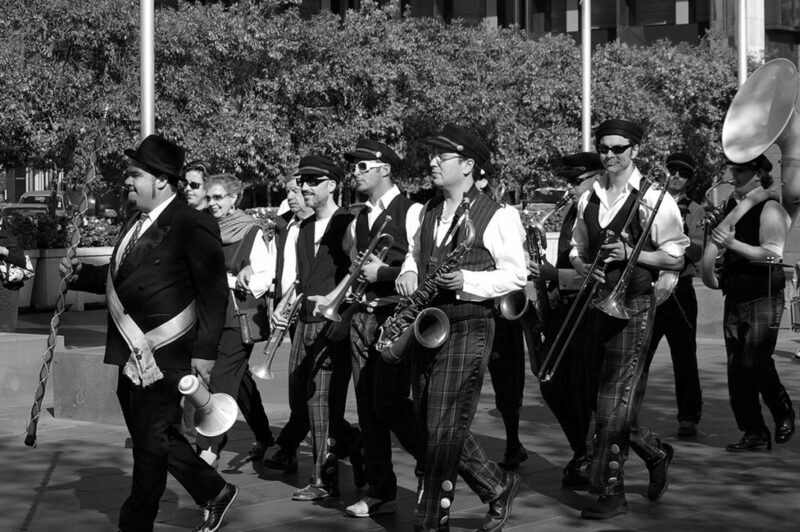 Featuring ten of Melbourne’s hottest brass players and stick technicians with special guests at every performance. 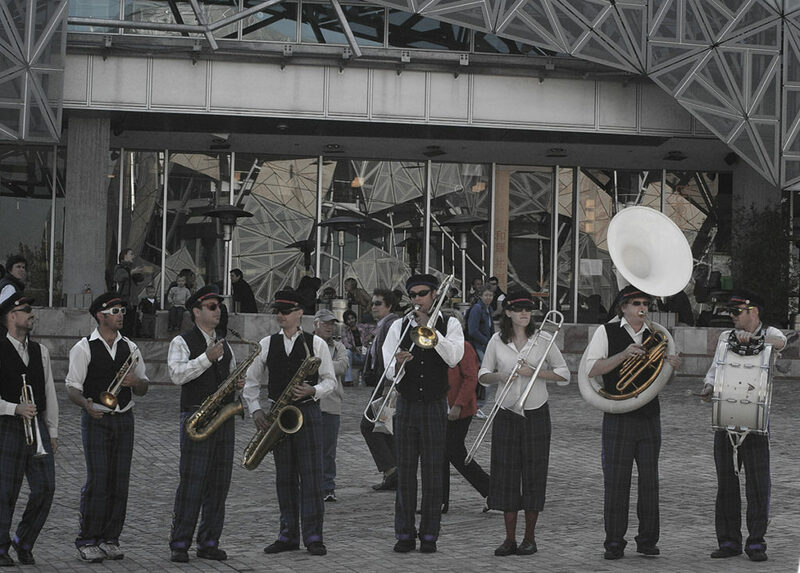 The band boasts a creative and organic repertoire of original music and is proud of their unique Melbourne sound. 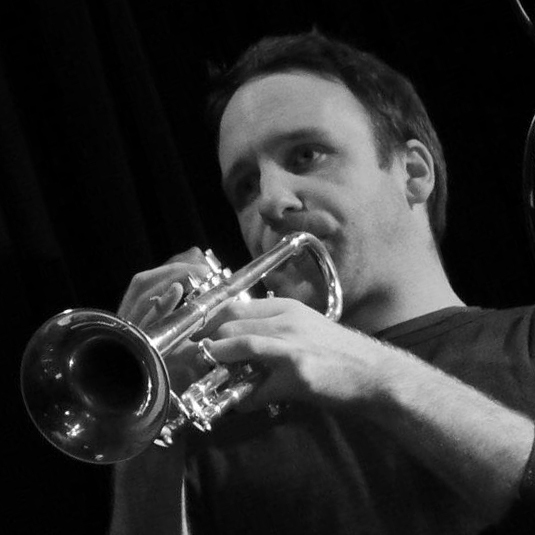 10 years from the inception at the 2007 Melbourne International Jazz festival, the Hoodoo crew have a big 2017 planned and are mid-way through an album of new material ready for some springs gigs. 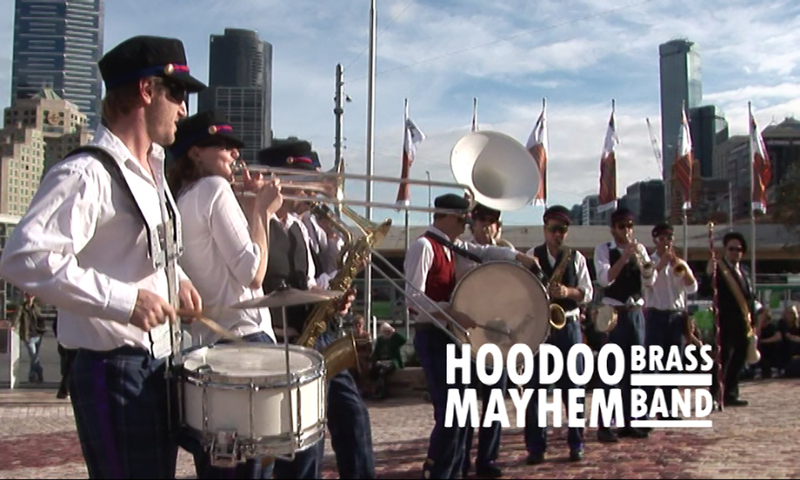 A sensational blend of horns from an array of Melbourne bands, the players of Hoodoo Mayhem come with a vast cross genre blend of sound and influence. 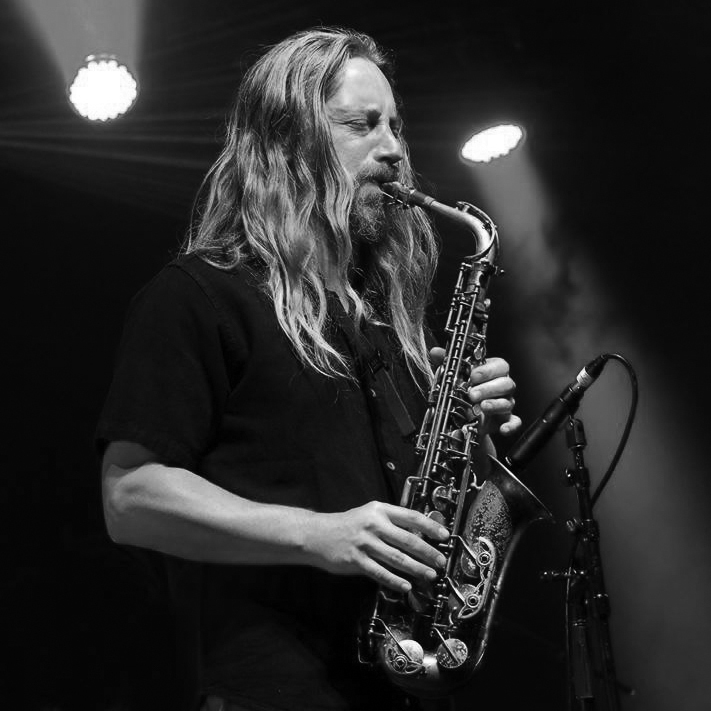 At it’s inception, the group formed performing repertoire from the original New Orleans street bands like Dirty Dozen and Rebirth. As time went on, the sound and influence broadened from the Second Line, Funk and Hiphop of Nawlins to include Latin flavours of Central and South America infused with modern melodies. 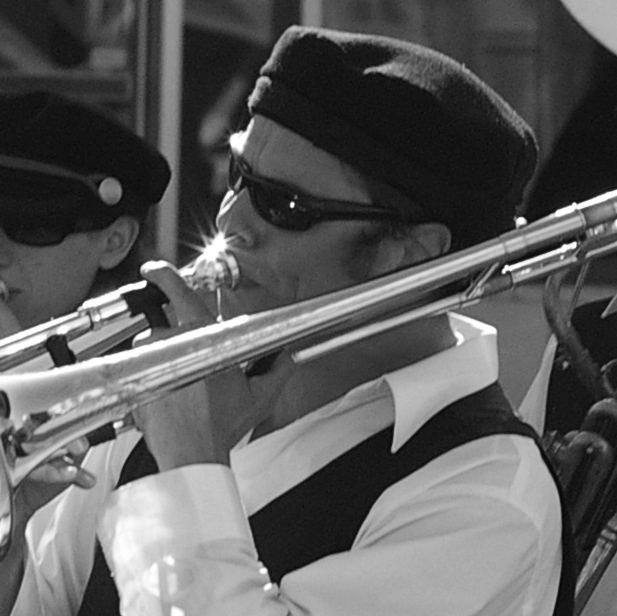 There is no doubt Hoodoo has the Street Brass Band classics down, the uniqueness and exiting edge they have, comes from their original compositions. 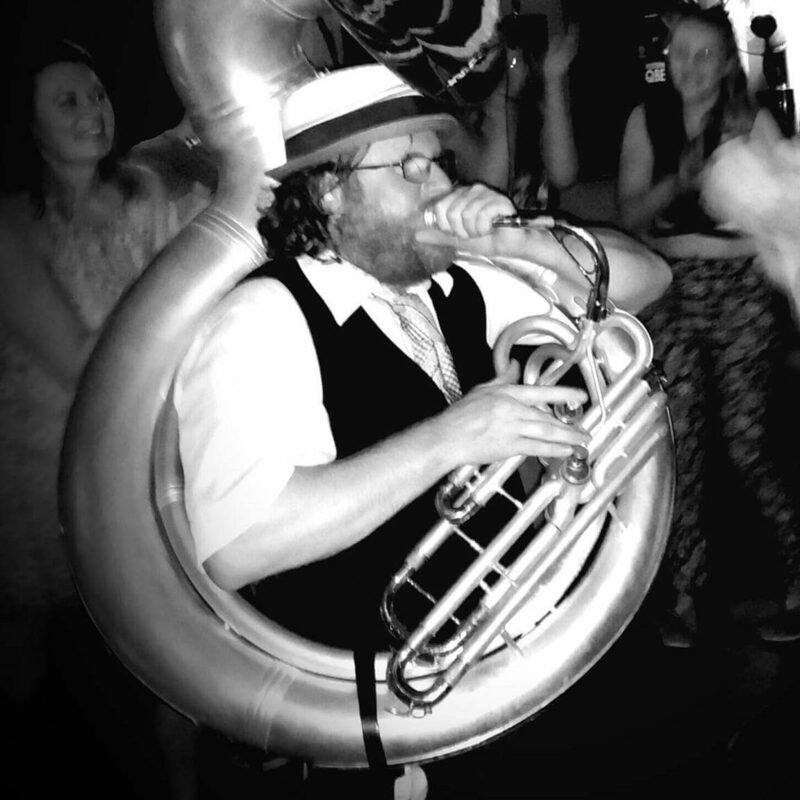 Sousaphone player Nathan Ford brings most of the tunes, which are all playful and upbeat while remaining sophisticated and captivating. 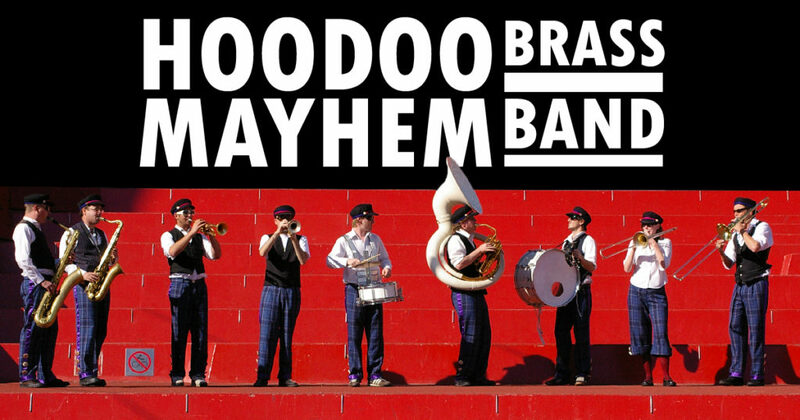 Above all, Hoodoo Mayhem are fun. 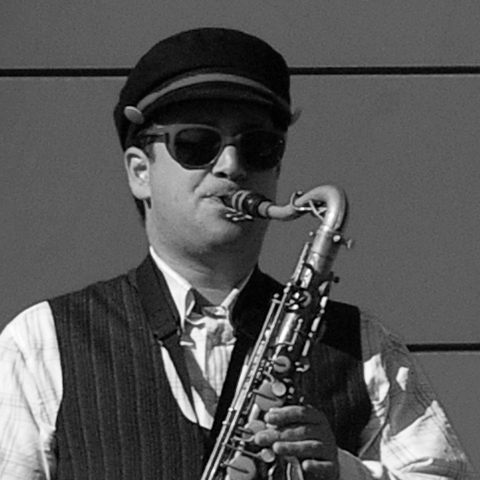 The dirty grooves and tantalising soloists get in to your soul and extract the part that makes us all smile. It’s loud, it’s honest, and it’s got that thing that makes your back-bone shiver and your hip bones swing. The Hoodoo players are all seasoned musicians performing regularly in ensembles like Public Opinion Afro Orchestra, Bombay Royal, Pearly Shells, Vulgar Grad, Cleverhorse, Gotye, Adam Simmons Toy Band, Royal Swazi Spa, Fem Belling Quintet, Tim Shawcross Septet, Speakeasy, LA45, Lamine Sonko, African Intelligence and many more.